We regret to announce that "Kingdom Rift" will officially shutdown on May 18th, 2016 (GMT+8). Kingdom Rift Events for 3/28-4/03! Kingdom Rift Events for 3/014-3/20! Kingdom Rift Events for 1/18-1/24! Kingdom Rift Events for 12/14 - 12/20! Kingdom Rift Events for 11.23-11.29! Kingdom Rift S1-S58 will be going offline for maintenance on August 26th at 01:30 PDT. Take your Place among the Brave and the Strong! Fight for Epic Rewards! Kingdom Rift Events on 2015/8/07! Kingdom Rift S1-S58 will be going offline for maintenance on August 6th at 01:30 PDT. Kingdom Rift Events on 2015/8/03! Kingdom Rift Events on 2015/7/22! Kingdom Rift will be going offline for maintenance on July 16th @ 04:30 EDT. Kingdom Rift Maintenance on 2015/6/11! Kingdom Rift will be going offline for maintenance on June 11th at 04:30 EDT. Kingdom Rift (S1-S58) will be going offline for maintenance on June 4th at 04:30 EDT. Kingdom Rift (S1-S57) will be going offline for maintenance on May 14th at 04:30 EDT . Kingdom Rift (S1-S57) will be going offline for maintenance on May 7th at 03:30 EST (Eastern Standard Time). Kingdom Rift (S1-S56) will be going offline for maintenance on April 30th at 03:30 EST (Eastern Standard Time). Kingdom Rift will be launching its 58th server, Herald of Might (Eastern Coast Server), on 5/21/2015 at 09:00 EDT/ 06:00 PDT/ 21:00 GMT+8. Kingdom Rift's launches S57 Wartorn! Kingdom Rift will be launching its 57th server, Wartorn (European Server), on 4/29/2015 at 09:00 GMT/ 01:00 PDT/ 16:00 GMT+8. Kingdom Rift (S1-S56) will be going offline for maintenance on April 23rd at 03:30 EST (Eastern Standard Time). Kingdom Rift (S1-S56) will be going offline for maintenance on April 16th at 03:30 EST (Eastern Standard Time). Kingdom Rift will be launching its 56th server, Forever Rift (S56-East Coast), on 4/10/2015 at 09:00 EDT/ 06:00 PDT/15:00 GMT(London)/21:00 GMT+8. Kingdom Rift will be launching its 55th server, Blade & Fury (S55-European), on 3/27/2015 at 09:00 GMT/00:00 PDT/03:00 EDT/17:00 GMT+8. Kingdom Rift (S1-S54) will be going offline for maintenance on March 26th at 04:30 EDT(Eastern Standard Time). Kingdom Rift will be launching its 54th server, Redeemer Rock (S54-East Coast), on 3/20/2015 at 08:00 EDT/ 05:00 PDT/14:00 GMT/22:00 GMT+8. Kingdom Rift (S1-S53) will be going offline for maintenance on March 19th at 04:30 EDT(Eastern Daylight Time). Kingdom Rift's launches S53 Soothsayer's Haunt! Kingdom Rift will be launching its 53rd server, Soothsayer's Haunt (S53-European), on 3/13/2015 at 09:00 GMT/00:00 PDT/03:00 EDT/17:00 GMT+8. Kingdom Rift (S1-S52) will be going offline for maintenance on March 12nd at 03:30 EST(Eastern Standard Time). Kingdom Rift's launches S52 Vault of Chaos! 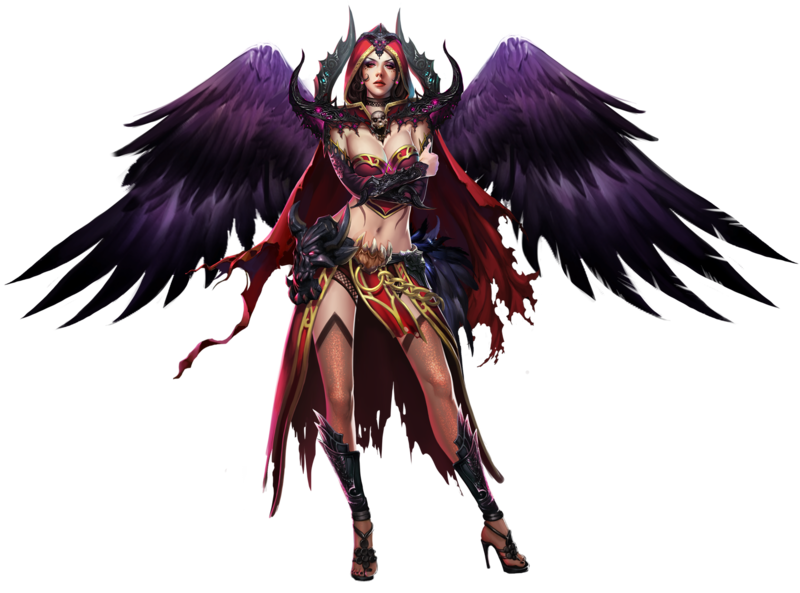 Kingdom Rift will be launching its 52nd server, Vault of Chaos (S52-West Coast), on 3/5/2015 at 09:00 PST/12:00 EST/17:00 GMT and 01:00 GMT+8 on 3/6/2015. Kingdom Rift (S1-S51) will be going offline for maintenance on March 5th at 03:30 EST(Eastern Standard Time). Kingdom Rift will be launching its 51st server, Hunter's Return (S51-European), on 2/27/2015 at 09:00 GMT/01:00 PST/04:00 EST/17:00 GMT+8. Kingdom Rift will be launching its 50th server, Road To Rapture (S50-East Coast), on 2/21/2015 at 09:00 EST/ 06:00 PST/14:00 GMT/22:00 GMT+8. Kingdom Rift will be launching its 49th server, Seafarer’s Peace (S49-Oceanic), on 2/14/2015 at 10:00 GMT+8/02:00 GMT, that is 18:00 PST/21:00 EST on 2/13/2015. Kingdom Rift (S1-S48) will be going offline for maintenance on February 12th at 03:30 EST(Eastern Standard Time). Kingdom Rift will be launching its 48th server, Mortal Dream (S48-West Coast), on 2/6/2015 at 09:00 PST/12:00 EST/17:00 GMT and 01:00 GMT+8 on 2/7/2015. Kingdom Rift (S1-S47) will be going offline for maintenance on February 5th at 03:30 EST(Eastern Standard Time). Kingdom Rift (S1-S46) will be going offline for maintenance on January 29th at 03:30 EST(Eastern Standard Time). Kingdom Rift will be launching its 47th server, Vault of Yonder (S47-European), on 1/28/2015 at 09:00 GMT/01:00 PST/04:00 EST/17:00 GMT+8. Kingdom Rift (S1-S45) will be going offline for maintenance on January 22nd at 03:30 EST(Eastern Standard Time). Kingdom Rift will be launching its 46th server, Sky Bastion (S46-East Coast), on 1/21/2015 at 09:00 EST/ 06:00 PST/14:00 GMT/22:00 GMT+8. Kingdom Rift (S1-S45) will be going offline for maintenance on January 15th at 03:30 EST(Eastern Standard Time). Kingdom Rift will be launching its 45th server, Timekeeper’s End (S45-Oceanic), on 1/14/2015 at 10:00 GMT+8/02:00 GMT, that is 18:00 PST/21:00 EST on 1/13/2015. Kingdom Rift (S1-S44) will be going offline for maintenance on January 8th at 03:30 EST(Eastern Standard Time). Kingdom Rift's launches S44 Giant’s Fall! Kingdom Rift will be launching its 44th server, Giant’s Fall (S44-West Coast), on 1/6/2015 at 09:00 PST/12:00 EST/17:00 GMT and 01:00 GMT+8 on 1/7/2015. Kingdom Rift (S1-S42) will be going offline for maintenance on December 31st at 03:30 EST (Eastern Standard Time). ​Kingdom Rift's launches S43 Exalted Empire! Kingdom Rift will be launching its 43rd server, Exalted Empire (S43-East Coast), on 12/30/2014 at 09:00 EST/06:00 PST/14:00 GMT/22:00 GMT+8. Kingdom Rift will be launching its 42nd server, Tide of Victory (S42-European), on 12/29/2014 at 09:00 GMT/01:00 PST/04:00 EST/17:00 GMT+8. ​Kingdom Rift's launches S41 Paladin’s Pride! 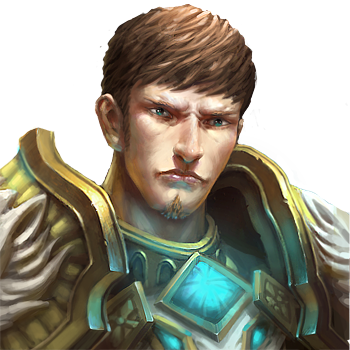 Kingdom Rift will be launching its 41st server, Paladin’s Pride (S41-East Coast), on 12/28/2014 at 09:00 EST/06:00 PST/14:00 GMT/22:00 GMT+8. Kingdom Rift's launches S40 Envoy of Power! Kingdom Rift will be launching its 40th server, Envoy of Power (S40-West Coast), on 12/27/2014 at 09:00 PST/12:00 EST/17:00 GMT and 01:00 GMT+8 on 12/28/2014. Kingdom Rift will be launching its 39th server, Hall of Eternity (S39-East Coast), on 12/26/2014 at 09:00 EST/06:00 PST/14:00 GMT/22:00 GMT+8. Kingdom Rift will be launching its 38th server, Mighty Horde (S38-West Coast), on 12/25/2014 at 09:00 PST/12:00 EST/17:00 GMT and 01:00 GMT+8 on 12/26/2014. Kingdom Rift (S1-S35) will be going offline for maintenance on December 25th at 03:30 EST(Eastern Standard Time). Kingdom Rift will be launching its 37th server, Sacred Legion (S37-Oceanic), on 12/25/2014 at 10:00 GMT+8/02:00 GMT, that is 18:00 PST/21:00 EST on 12/24/2014. Kingdom Rift will be launching its 36th server, Sword & Scroll (S36-European), on 12/24/2014 at 09:00 GMT/01:00 PST/04:00 EST/17:00 GMT+8. ​Kingdom Rift's launches S35 Zion's Ascent! Kingdom Rift will be launching its 35th server, Red Tundra (S35-East Coast), on 12/23/2014 at 09:00 EST/06:00 PST/14:00 GMT/22:00 GMT+8. Kingdom Rift will be launching its 34th server, Glutton’s Gorge (S34-European), on 12/22/2014 at 09:00 GMT/01:00 PST/04:00 EST/17:00 GMT+8. ​Kingdom Rift's launches S33 Iron Abyss! Kingdom Rift will be launching its 33rd server, Iron Abyss (S33-East Coast), on 12/21/2014 at 09:00 EST/ 06:00 PST/14:00 GMT/22:00 GMT+8. Kingdom Rift will be launching its 32nd server, Wreck of Tarsus (S32-European), on 12/20/2014 at 09:00 GMT/01:00 PST/04:00 EST/17:00 GMT+8. Kingdom Rift will be launching its 31st server, Rogue’s Revenge (S31-East Coast), on 12/19/2014 at 09:00 EST/ 06:00 PST/14:00 GMT/22:00 GMT+8. Kingdom Rift will be launching its 30th server, Faith & Fire (S30-West Coast), on 12/18/2014 at 09:00 PST/12:00 EST/17:00 GMT and 01:00 GMT+8 on 12/19/2014. Kingdom Rift (S1-S28) will be going offline for maintenance on December 18th at 03:30 EST(Eastern Standard Time). Kingdom Rift will be launching its 29th server, Melody of Angels (S29-East Coast), on 12/17/2014 at 09:00 EST/ 06:00 PST/14:00 GMT/22:00 GMT+8. ​Kingdom Rift's launches S28 Golden Veil! 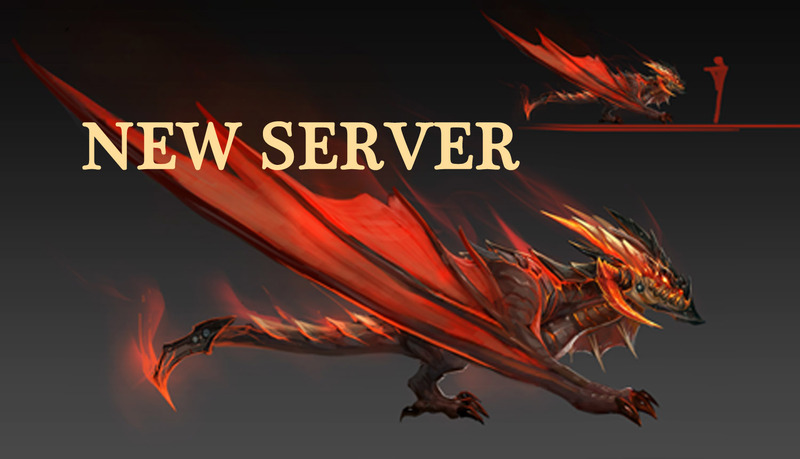 Kingdom Rift will be launching its 28th server, Golden Veil (S28-West Coast), on 12/16/2014 at 09:00 PST/12:00 EST/17:00 GMT and 01:00 GMT+8 on 12/17/2014. 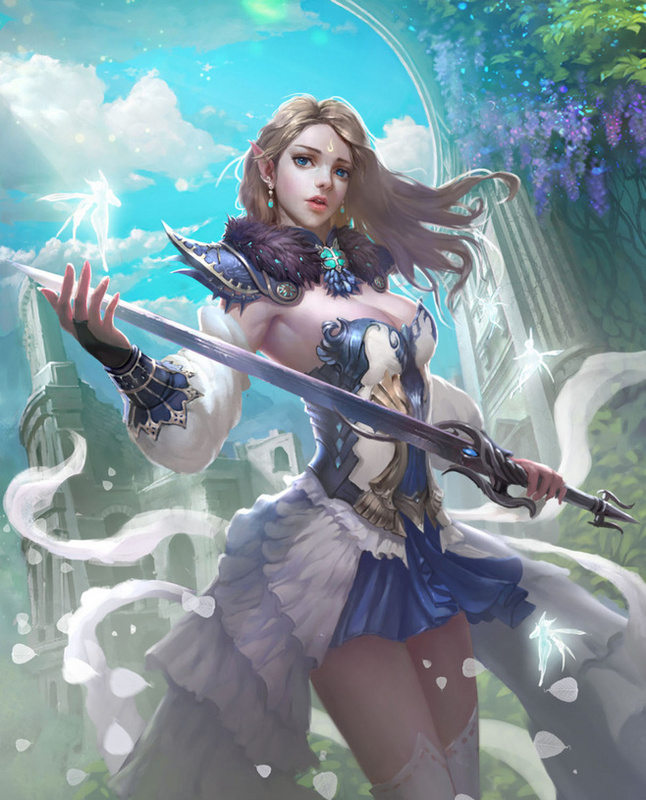 Kingdom Rift launched its 27th server, Divine Encounter (S27- East Coast), on 12/15/2014 at 09:00 EST/ 06:00 PST/14:00 GMT/22:00 GMT+8. Kingdom Rift launched its 26th server, Cloud of Fire (S26- West Coast), on 12/14/2014 at 09:00 PST/12:00 EST/17:00 GMT and 01:00 GMT+8 on 12/15/2014. Kingdom Rift S21 will be going down for maintenance on 12/15/2014 at 23:45 to fix an issue with the Arena. Kingdom Rift will be launching its 25th server, Shadow of Time (S25- Oceanic), on 12/14/2014 at 10:00 GMT+8/02:00 GMT, that is 18:00 PST/21:00 EST on 12/13/2014. ​Kingdom Rift's launches S24 Cavern of Fate! Kingdom Rift will be launching its 24th server, Cavern of Fate (S24- European), on 12/13/2014 at 09:00 GMT/01:00 PST/04:00 EST/17:00 GMT+8. ​Kingdom Rift's launches S23 Amber Ocean! Kingdom Rift will be launching its 23rd server, Amber Ocean (S23- East Coast), on 12/12/2014 at 09:00 EST/ 06:00 PST/14:00 GMT/22:00 GMT+8. ​Kingdom Rift's launches S22 Living Spring! Kingdom Rift will be launching its 22nd server, Living Spring (S22- West Coast), on 12/11/2014 at 09:00 PST/12:00 EST/17:00 GMT and 01:00 GMT+8 on 12/12/2014. Kingdom Rift will be launching its 21st server, Titan’s Roar (S21- East Coast), on 12/10/2014 at 09:00 EST/ 06:00 PST/14:00 GMT/22:00 GMT+8. Multiple servers will be merging during the maintenance starting at 22:00 PST on 12/10/2014; 01:00 EST/06:00 GMT/ 14:00 GMT+8 on 12/11/2014. Kingdom Rift will be launching its 20th server, Gaia’s Rest (S20- West Coast), on 12/9/2014 at 09:00 PST/12:00 EST/17:00 GMT and 01:00 GMT+8 on 12/10/2014. Kingdom Rift will be launching its 19th server, Symphony of Earth (S19- Oceanic), on 12/9/2014 at 10:00 GMT+8/02:00 GMT, that is 18:00 PST/21:00 EST on 12/8/2014. 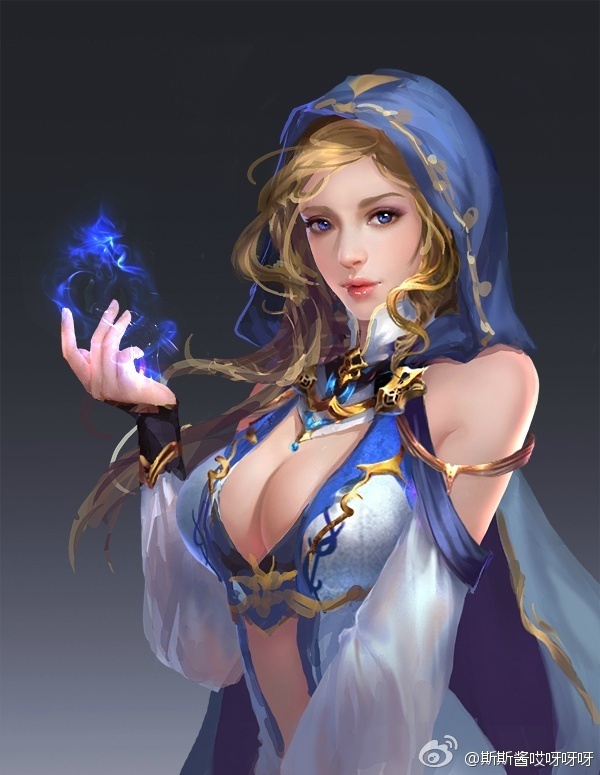 ​Kingdom Rift will be launching its 18th server, Force of Justice (S18- Oceanic), on 12/8/2014 at 17:00 GMT+8/09:00 GMT, that is 01:00 PST/04:00 EST on 12/8/2014. ​Kingdom Rift's launches S17 Kingdom’s End! Kingdom Rift will be launching its 17th server, Kingdom’s End (S17- East Coast), on 12/7/2014 at 09:00 EST/ 06:00 PST/14:00 GMT/22:00 GMT+8. 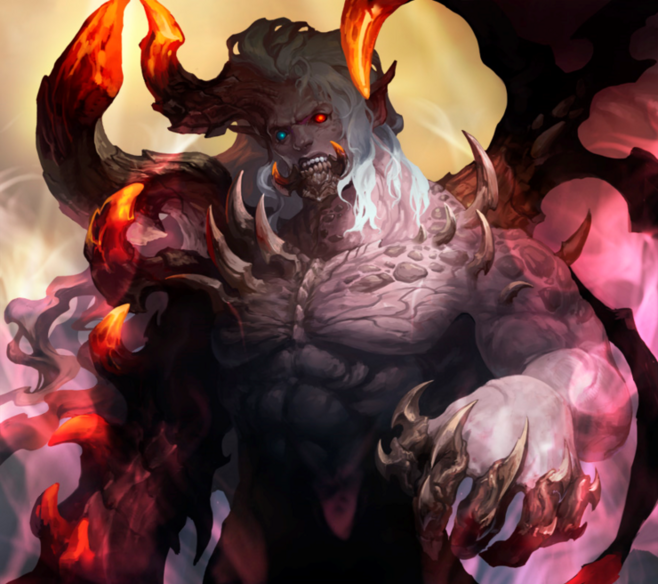 ingdom Rift will be launching its 16th server, Clash of Eternals (S16- West Coast), on 12/6/2014 at 09:00 PST/12:00 EST/17:00 GMT and 01:00 GMT+8 on 12/7/2014. Kingdom Rift will be launching its 15th server, Aurora Falls (S15- East Coast), on 12/5/2014 at 09:00 EST/ 06:00 PST/14:00 GMT/22:00 GMT+8. ​Kingdom Rift's launches S14 Cry of Valor! Kingdom Rift will be launching its 14th server, Cry of Valor (S14- West Coast), on 12/4/2014 at 09:00 PST/12:00 EST/17:00 GMT and 01:00 GMT+8 on 12/5/2014. Kingdom Rift (S1-S12)will be going offline for maintenance on December 4th at 03:00 EST(Eastern Standard Time). Kingdom Rift will be launching its 13th server, Horn of Victory (S13- East Coast), on 12/3/2014 at 09:00 EST/ 06:00 PST/14:00 GMT/22:00 GMT+8. Kingdom Rift will be launching its 12th server, Gathering of Heroes (S12- West Coast), on 12/2/2014 at 09:00 PST/12:00 EST/17:00 GMT and 01:00 GMT+8 on 12/3/2014. Kingdom Rift will be launching its 11th server, Seal of Liberty (S11- European), on 11/30/2014 at 09:00 GMT/01:00 PST/04:00 EST/17:00 GMT+8. Kingdom Rift (S1-S9) will be going offline for maintenance on November 27th at 03:00 EST(Eastern Standard Time). Kingdom Rift will be launching its tenth server, Aurora Falls (S10- Oceanic), on 11/27/2014 at 10:00 GMT+8/02:00 GMT, that is 18:00 PST/21:00 EST on 11/26/2014. Kingdom Rift will be launching its ninth server, Gleaming Shores (S9- West Coast), on 11/24/2014 at 09:00 PST/12:00 EST/17:00 GMT and 01:00 GMT+8 on 11/25/2014. Kingdom Rift will be launching its eighth server, Silver Ocean (S8- European), on 11/23/2014 at 09:00 GMT/01:00 PST/04:00 EST/17:00 GMT+8. Kingdom Rift will be launching its seventh server, Valley of Wisdom (S7- Oceanic), on 11/21/2014 at 10:00 GMT+8/02:00 GMT. Kingdom Rift (S1-S6) will be going offline for maintenance on November 19th at 21:00 EST(Eastern Standard Time). Kingdom Rift will be launching its sixth server, Phantom Plains (S6- East Coast), on 11/19/2014 at 09:00 EST/ 06:00 PST/14:00 GMT/22:00 GMT+8. ​Kingdom Rift's launches S5 Regent's Return! 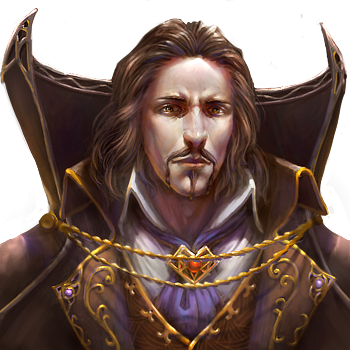 Kingdom Rift will be launching its fifth server, Regent's Return (S5- West Coast), on 11/16/2014 at 09:00 PST/12:00 EST/17:00 GMT and 01:00 GMT+8 on 11/17/2014. Kingdom Rift's launches S4 Sovereign Sky! Kingdom Rift will be launching its fourth server, Sovereign Sky (S4- European), on 11/15/2014 at 09:00 GMT/01:00 PST/04:00 EST/17:00 GMT+8. Kingdom Rift will be launching its third server, Zion's Ascent (S3- East Coast), on 11/13/2014 at 09:00 EST/ 06:00 PST/14:00 GMT/22:00 GMT+8. Kingdom Rift (S1-S2) will be going offline for maintenance on November 12th at 21:00 EST(Eastern Standard Time). Kingdom Rift has launched its second server, Call to Glory (S2- East Coast), on November 11th. Kingdom Rift will be launching it's very first server, Vanguard (S1- East Coast), on 11/10/2014 at 09:00 EST/ 06:00 PST/14:00 GMT/22:00 GMT+8. ​Kingdom Rift Open Alpha begins on November 3rd! Kingdom Rift will be launching its Open Alpha on November 3rd at 09:00 PST/12:00 EST/17:00 GMT/01:00 GMT+8 (November 4th). After hundreds of years of peace and prosperity, sinister forces gather strength in the shadows, and threaten the precious balance.​On the edge of the world, Hellgate stirs after a long sleep, and it shall unleash the dark fury of the underworld Jerikar. Light Wardens, the defenders of all that is good, are mobilizing in the wake of ominous reports of disturbances, but they are helplessly outnumbered. The elven court is topsy-turvy amidst succession struggles, blood-drinker Numens and lupine Lycans are at each other’s throats, Kentaurs are rumored to have broken the sacred Accords of Peace, and there are whispers of intrigue and betrayal in the golden Wyrm Hall of the ancient dragons. In these desperate times, you must gather your courage and leap into the fray! Discover your true path of a champion of good, and grow ever stronger! You will face ancient agents of darkness, so arm yourself with powerful gear, wield Ace Arms, fight with a fierce Goddess by your side, and mounts of mystical beasts!